London based Manilla were Simon Goodwin and Phil Heard. Phil and Simon met through a friend during the early 90’s. They discovered they shared a love of deep electronic music combined with mutual enthusiasms for pure melody and impure space-age-batchelor-pad kitsch. 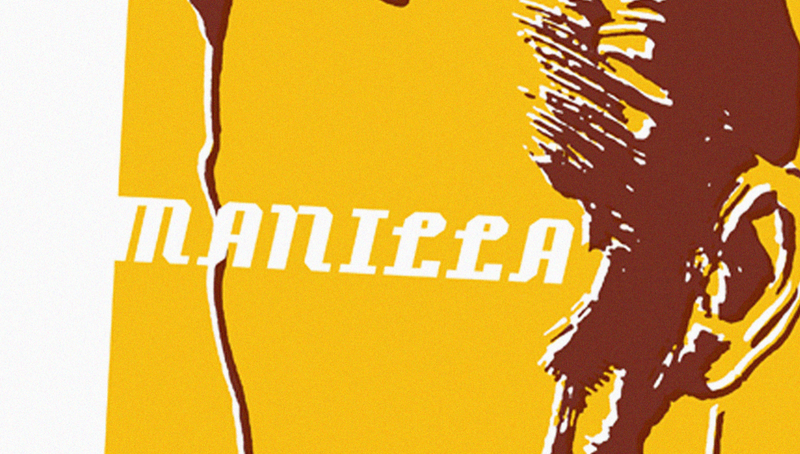 The boys subsequently teamed up to form Manilla in the late 90’s. In addition to their shared music background Phil brought a love of dub and hip-hop and Simon a love of krautrock and electro-pop to the heady Manilla mix. Initially Manilla pursued a jazzy d’n’b / breakbeat sound. Their first demo resulted in them signing to Belgium’s seminal R&S label and a subsequent 12” release.